So many went ga-ga over this when I first posted it on Instagram (@sarahtirona). Most couldn't wait til the official release to get their hands on some of these and a lot were already asking me about their availability. I couldn't answer you guys then but now I'm glad to announce that the wait is over not just for us in the Philippines but also for our friends overseas. The Stila Summer Collection 2014 is now available on counters and it definitely lives up to the hype generated on social media. 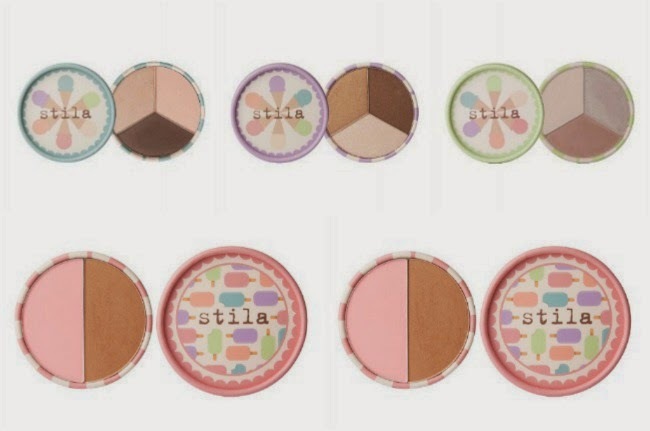 Stila Stay All Day Bronzer - it's a soft matte powder that contains finely milled pigments. It glides on smoothly for easy application and "stays all day" despite heat and humidity. 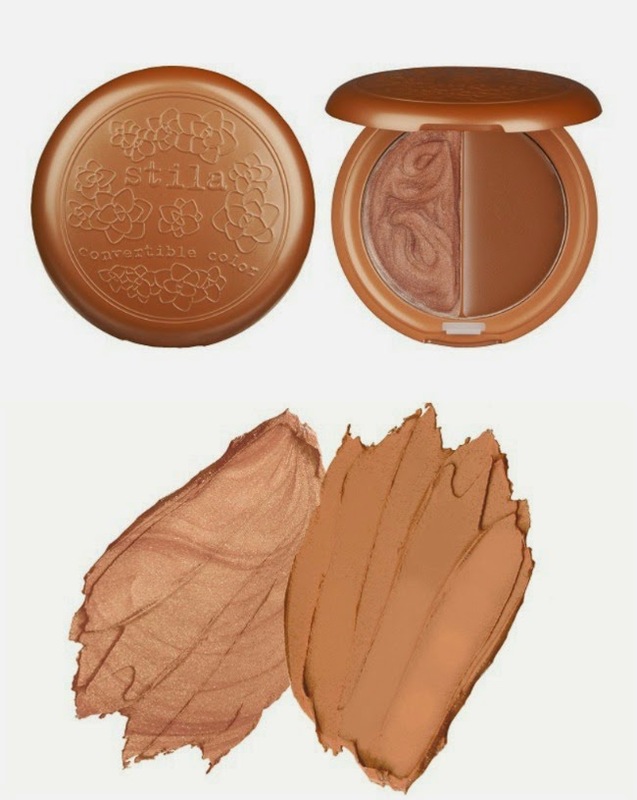 Stila Convertible Duo in Marigold - another bronzer but more of a multi-tasking one. For those who prefer cream, this one's definitely a winner. This cheek cream can be used to contour, bronze and highlight or combine the two shades together and use all over the face for a sun-kissed look. Stila Convertible Color Dual Lip and Cheek Cream Shade Extensions - super easy to blend and leaves a sheer pop of color. It has a soft petal texture and leaves a dewy finish. Definitely one of the best lip and cheek stains available today. Stila's Ice Cream Collection - aside from totally adorable packaging (which was brought back to celebrate their 20th anniversary), the new palettes are made up of a combination of award-winning shadows which deliver ultra-pigmented shimmer that can be worn wet or dry. Stila's Summer 2014 collection is now available on counter at all Rustan's Department Stores nationwide.